Founded in 1948, Sinclair Insurance Agency has provided sound insurance advice and products to our customers. We strive to deliver easy, affordable and comprehensive insurance to our customers. 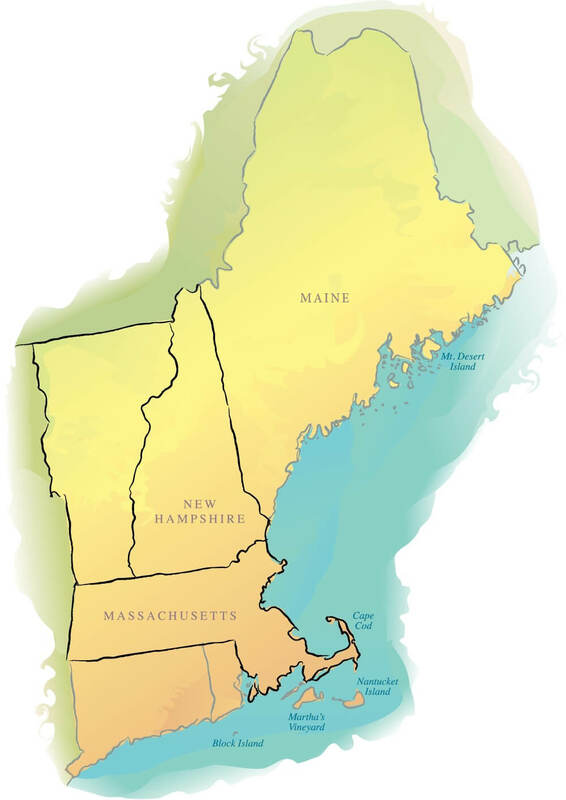 Our coverage area includes the states of Massachusetts, Maine and New Hampshire. We wake up every day with enthusiasm and put in the hard work necessary. Our deep commitment to personal service is evidenced by the fact we are now serving 4th generation family clients. We couple this service with the latest technology to improve the customer experience. Work with us today.